the least intimidating gang ever. 'faded af' is 'faded af' backwards. they personally chatted to melodies on their fancafe during their 100th day anniversary. some examples of the boys volunteering (cube artists do community service every month or so). they wrote, composed and recorded '끝나지 않을 (melody)' and 'hello mello' themselves especially for melodies. btob trying to make each other laugh (changsub loses like a billion times). 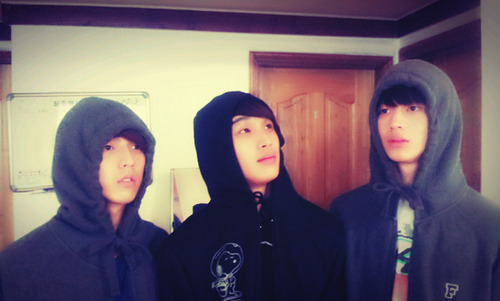 eunkwang and minhyuk woke up early to prepare a lunchbox for ilhoon and sungjae who had an exam that day. they also wrote letters for them. a message to cheer on students taking exams. they held an event at cube cafe to thank fans in person for supporting them during promotions. 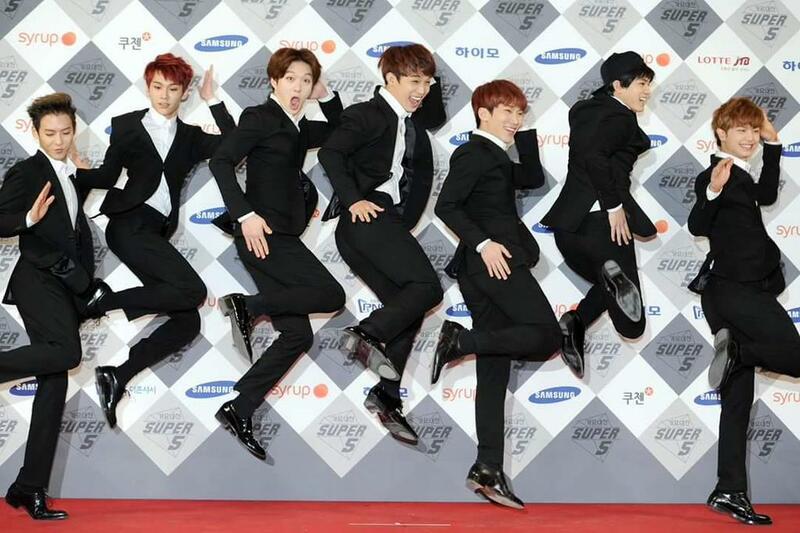 btob on the red carpet. vocal line have covered dbsk's '忘れないで' (with minhyuk!) and 'bolero' (known as one of their most difficult ballads). they lovingly covered 'beautiful night' and 'nillili mambo'. minhyuk asked if his dark skin is okay and everyone (btob and the audience) said yes. ilhoon then said minhyuk is cute and kissed him on the cheek (fanaccount by @yejiapsa). hyungline read and respond to netizen comments. breaking plastic wrap: the sequel. in which vocal line transformed into zombie rappers. once they had a singing contest and hyunsik won by default because he entered so many times. btob trying to pop balloons by hugging. one of many karaoke sessions. "thank you for waiting for us." compilation of eunkwang and changsub's 'it's okay' harmonisation.